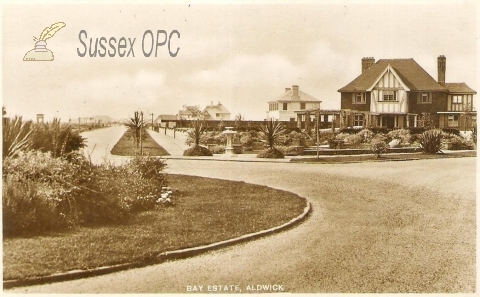 OPC for Aldwick is : Nobody yet! Why don't you volunteer? Aldwick is a parish to the west of Bognor Regis and includes part of the built up area around that town. It includes Rose Green. The village became renowned briefly as the location of Craigweil House (now demolished) where King George V came to convalesce in 1929. This visit led directly to Bognor attaining the title 'Regis'. Aldwick was created from the parish of Pagham. Grid reference: 490999, 99105 ~ View on: Google Maps, Open Street Map, Streetmap, National Library of Scotland Map or Oldmaps. There are 62 images depicting this parish in the OPC database.